How exciting is this? 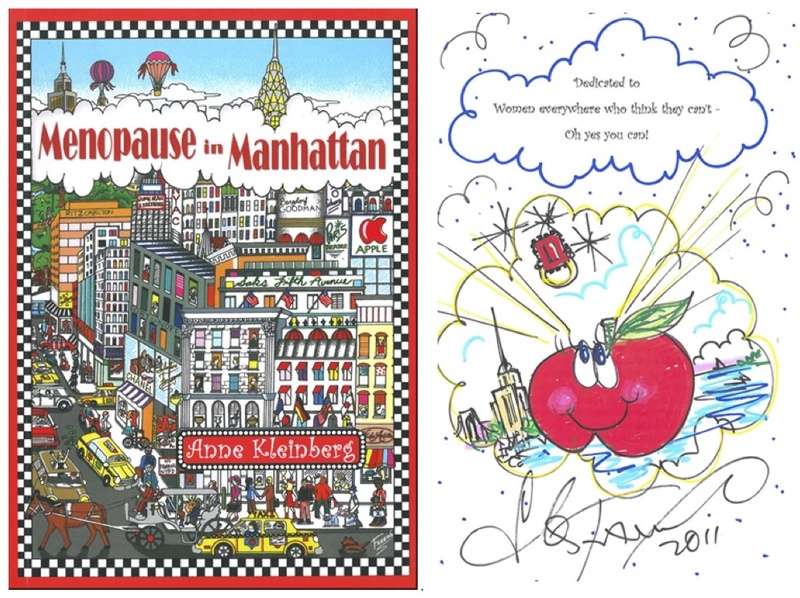 Charles Fazzino, the great 3D pop artist who designed the cover of Menopause in Manhattan, is offering a hand-drawn and signed dedication when you buy the book from his gallery. 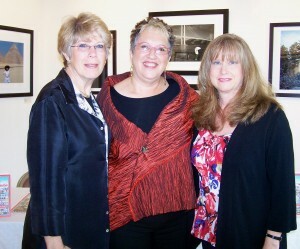 The Ruby Ring Comes to Life! 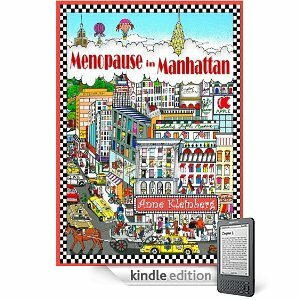 If you’re read Menopause in Manhattan, you know about the ruby ring. 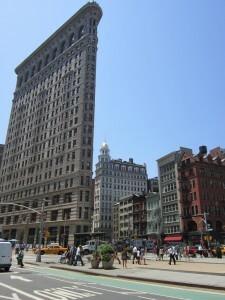 I don’t want to give away the plot, suffice it to say that it plays an important role. 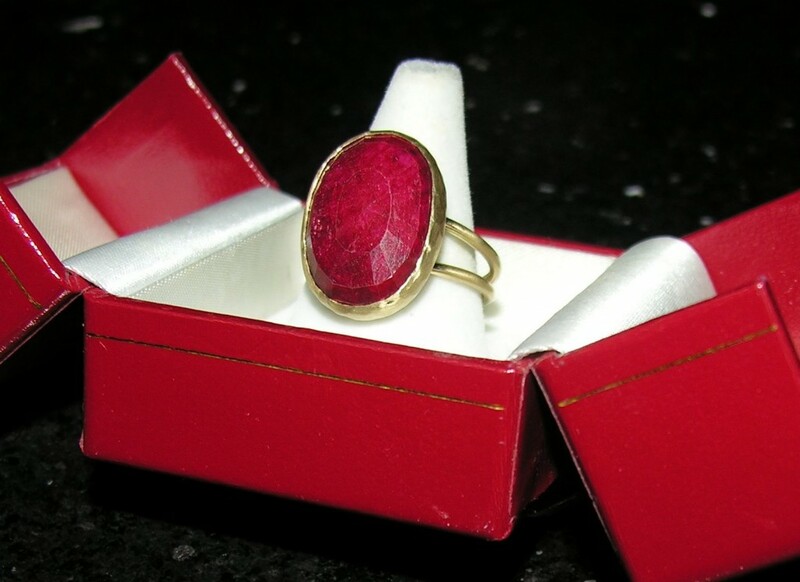 The ruby ring symbolizes all that a woman can be: her strength, determination, independence. 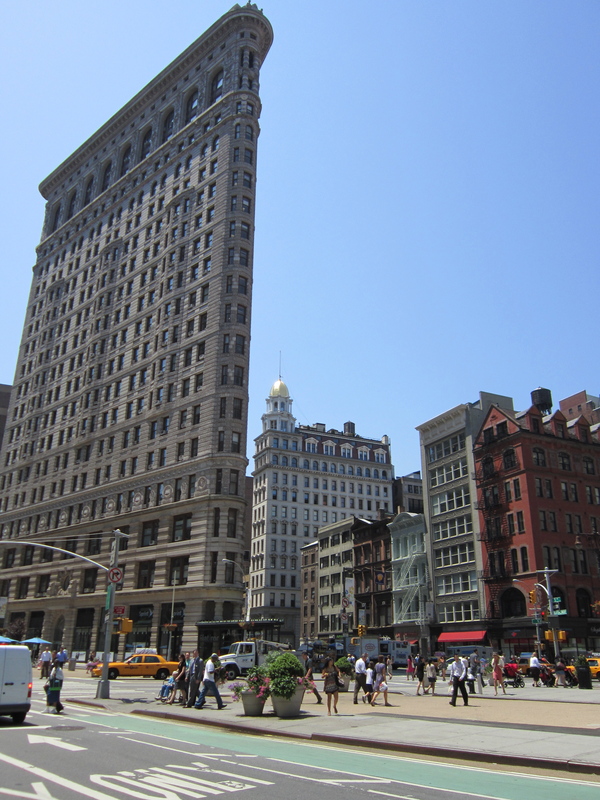 A feeling of – I can do this! I’m capable! I’m in charge of my life! Now that I designed it and own it, I feel a certain strength too. Its a sign of empowerment, of accomplishing difficult on my own and proudly sporting the achievement. 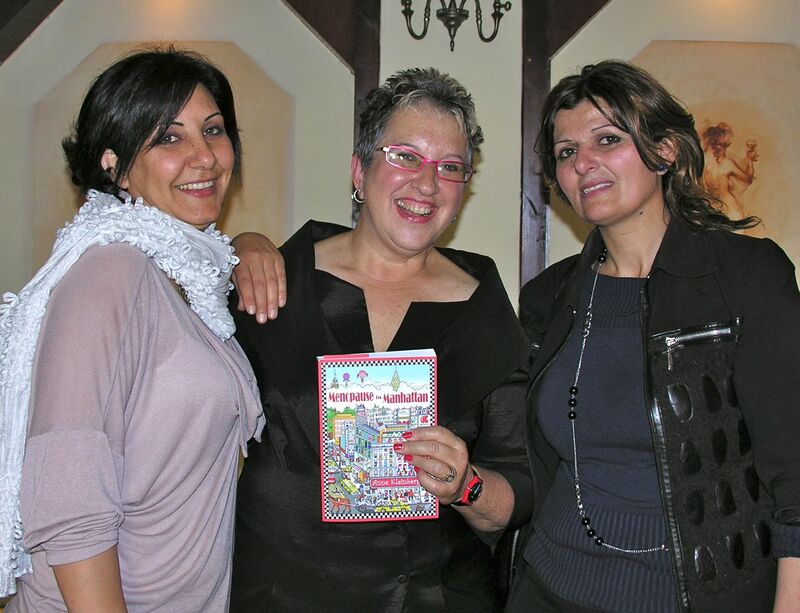 Book gets launch by Jerusalem Post! ■ “HOW WILL Oprah find me?” The question is posed half in jest by Anne Kleinberg, a New York transplant and successful cookbook writer and restaurant reviewer. 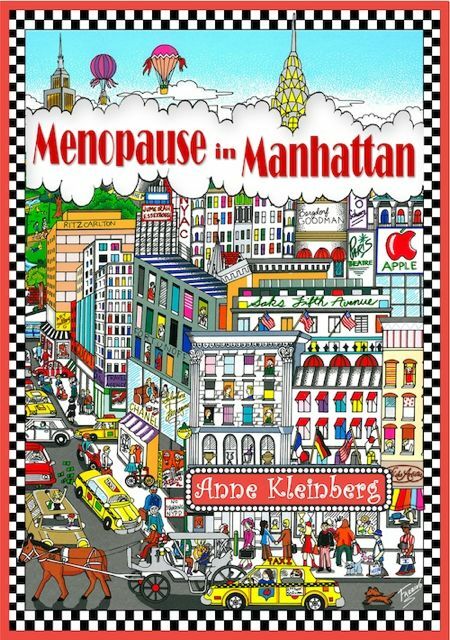 Kleinberg, an interior decorator by training who lives in a gorgeous house in Caesarea that she and her husband Oded designed, spent the best part of four years writing and rewriting her first novel, Menopause in Manhattan. A Bette Midler-type character who is both shrewd and funny, with amazing entrepreneurial skills – not to mention a talent with words – Kleinberg also knows a thing or two about marketing, and has had a couple of highly successful book launches. She organized the first one herself at the Boccaccio restaurant in Tel Aviv, which is where she and her husband met on a blind date some 17-and-a-half years ago, and which also gets a mention in the novel. Proprietor Nizza Ben-Shalom has become part of the couple’s extended family, and every time they have something to celebrate outside of their home, they choose Boccaccio. 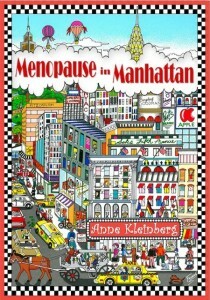 Great write-up about the launch of Menopause in Manhattan by Jerusalem Post columnist Greer Fay Cashman. Filed Under: Book Background, Reviews!! !